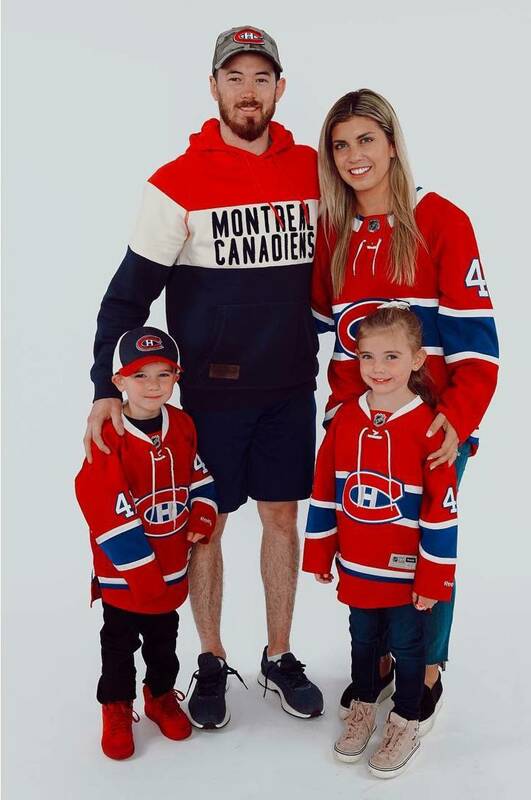 It’s an honour Paul Byron never saw coming, but one that he wears proudly and humbly. On October 1, the Montreal Canadiens named veteran defenceman Shea Weber the 30th captain in team history. The Habs also announced two alternate captains, namely, Brendan Gallagher and Byron. Byron found himself at a loss for words when he was given the news about the ‘A’ being added to his sweater. Dozens of phone calls and text messages helped put it in perspective. So, too, did signing a four-year contract extension with Montreal prior to the start of the season. In 2017-18, the speedy Byron recorded 35 points in 82 games with the Canadiens He ranked second on the team in goals and was one of four players on the team to play in all 82 games. He was also the recipient of the Jacques-Beauchamp-Molson Trophy in 2015-16 and in 2017-18 (the player who had a dominant role with the team during the regular season, without obtaining any particular honour). 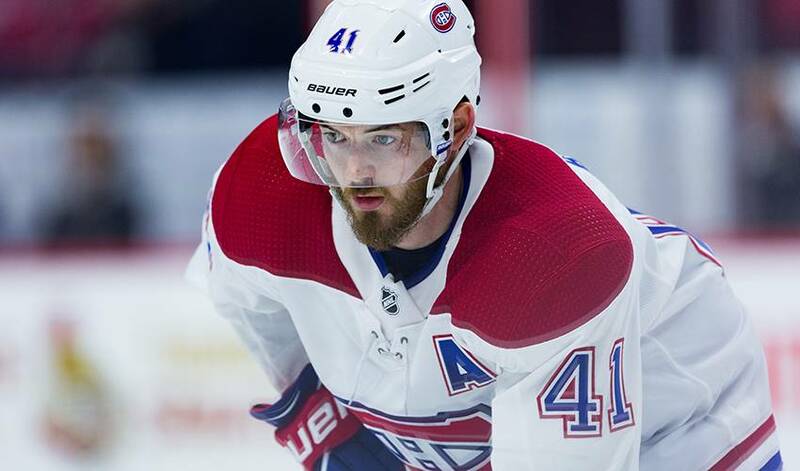 The Ottawa native hasn’t taken any of it – his opportunity in Montreal, alternate captaincy and a new contract – for granted. Which is why his new appointment won’t affect how he goes about his business on and off the ice.